Priyanka Chopra Jonas may already be on the 100 Most Powerful Women list but she’s unrelenting in her search for inspiration and advice. She gives viewers an intimate look at her life and invites them along for conversations with three extraordinary women. Simone Biles, one of the most decorated gymnasts in recent history; actor and rising star, Awkwafina and celebrated fashion designer, Diane Von Furstenberg all share their ‘just one thing’ – the one piece of advice that has shaped their lives. The post Inspiring & Fun! 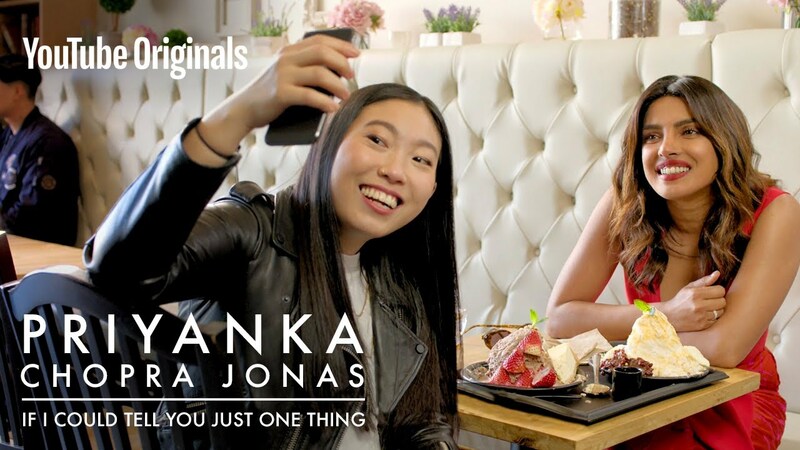 Priyanka Chopra gets Simone Biles, Awkwafina & Diane Von Furstenberg to share #JustOneThing that’s Shaped their Lives | WATCH appeared first on BellaNaija – Showcasing Africa to the world. Read today!.